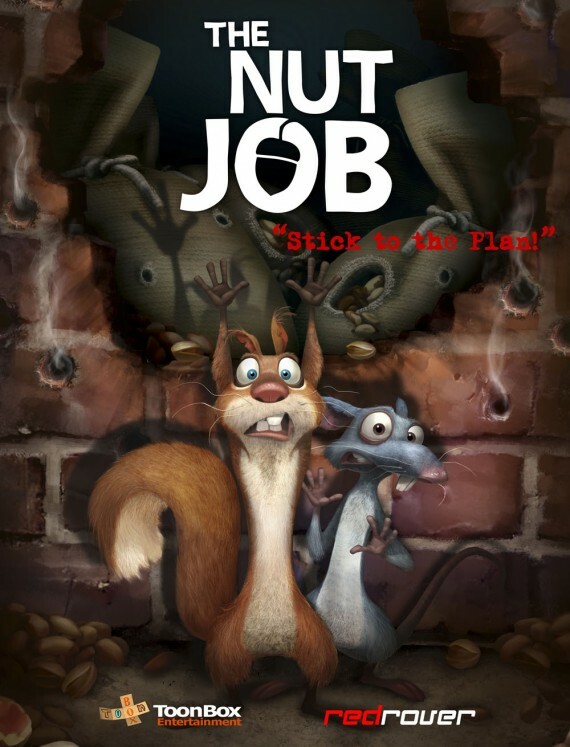 The Nut Job trailer has been released online yesterday. The Nut Job is an animated action based movie from the director Peter Lepeniotis, the director of Toy Story 2, and for the first time, Will Arnett voices in the movie as a squirrel named Surly. The movie will hits on theater on 17th January, 2014 in 3D. In the movie, Surly is banished from his old home (park) and forced in the city for living. They he stumbles upon Maury’s Nut Store for a nut and have a rat friend in the new town. Then they plan to heist to harvest all the nuts and then they will redeem the all nuts to everyone at the park.